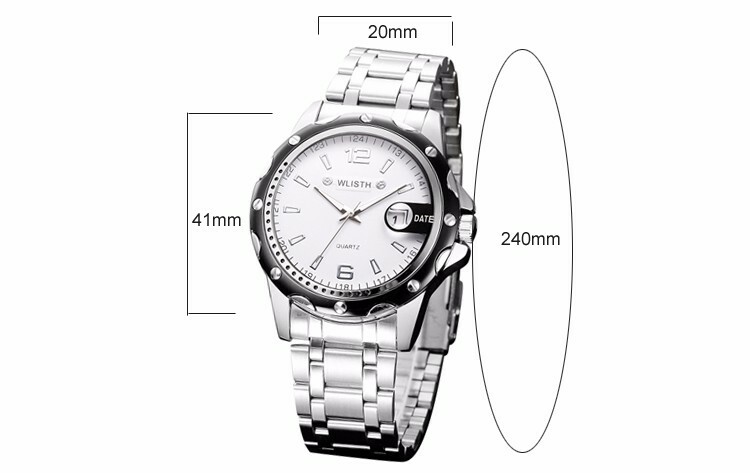 Welcome to "Upspirit Watch Store", We Supply the Best Products and Service For you. Wish You a Wonderful Shopping Experience Here!! 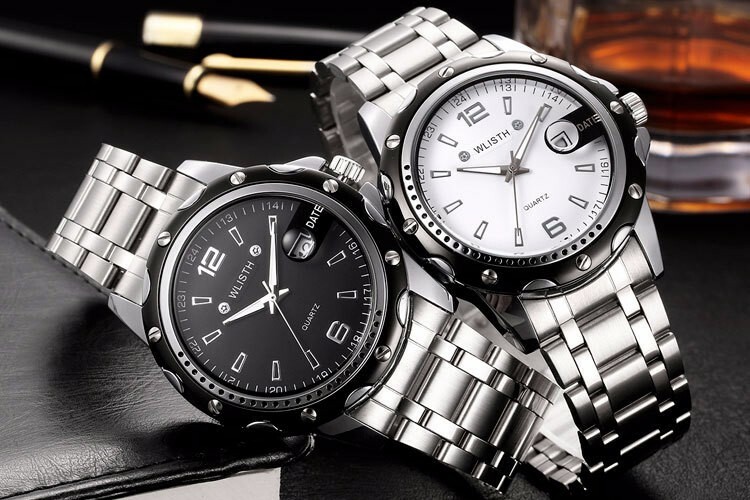 Simple and stylish business dress wristwatches fits more boys and men. 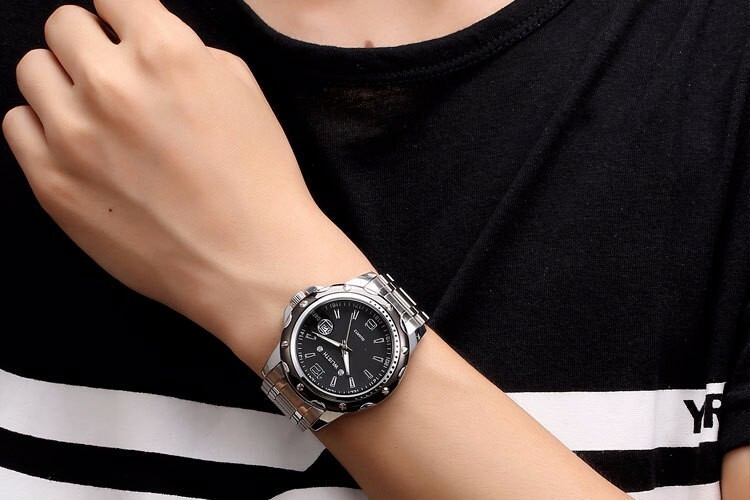 Classic black/white dial watch, quality quartz movement, ensure high precision. 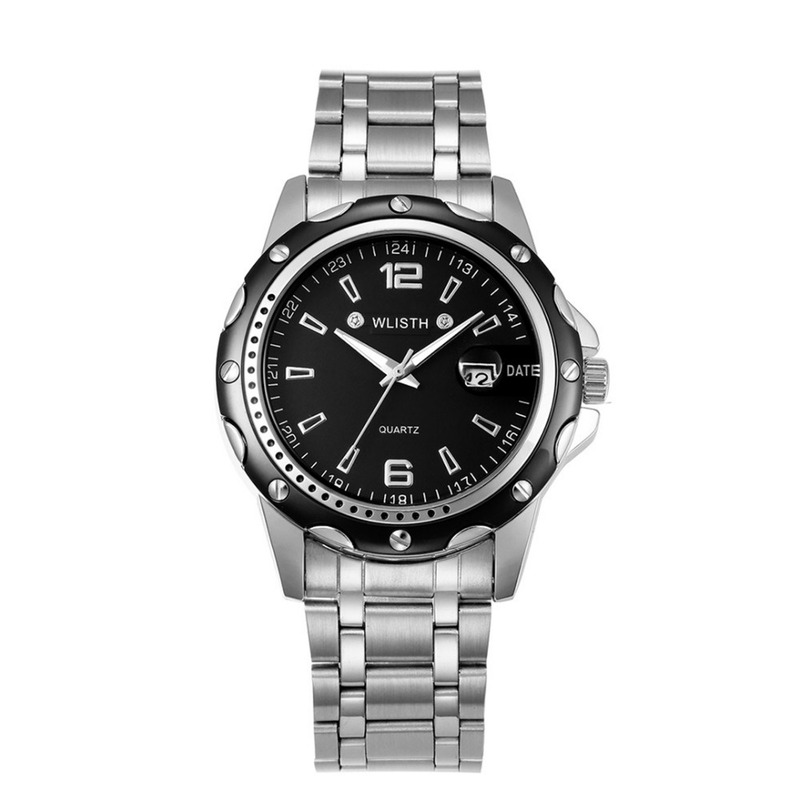 30M water resistance, protects the watch from splash and rain, especially when you is dabbling or washing face. 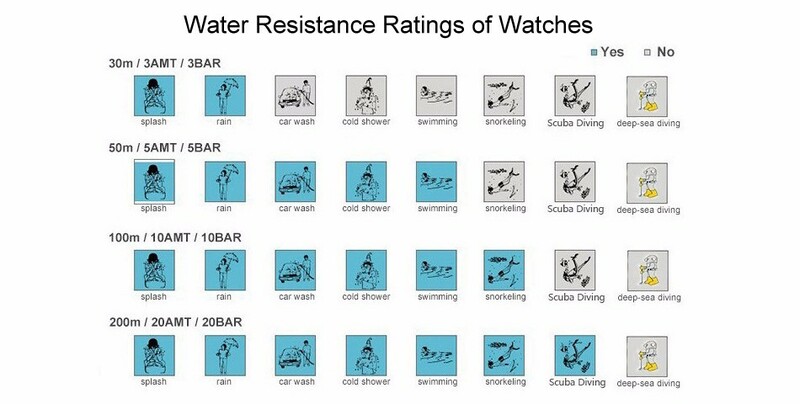 High quality mineral wear resistant glass, wear and corrosion resistance. 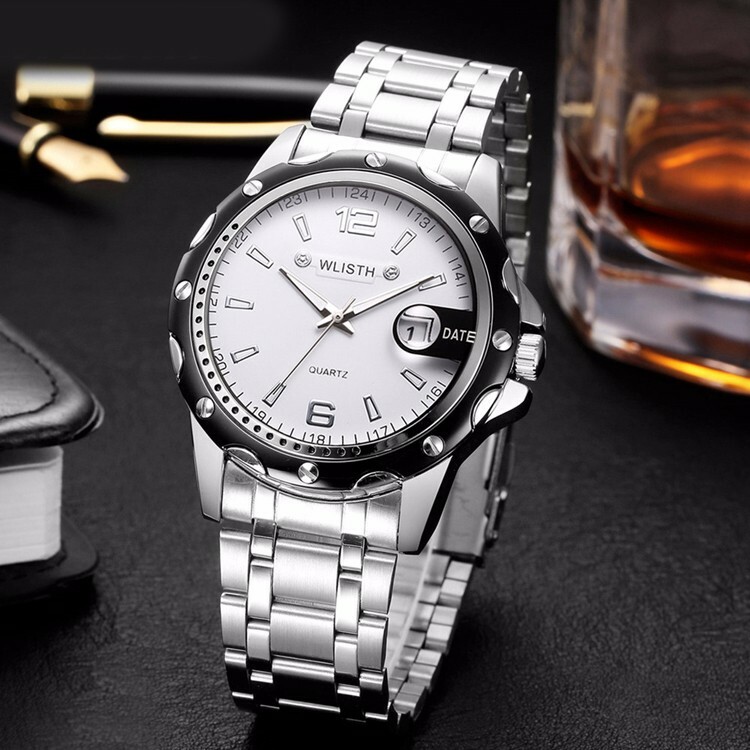 Excellent 304 stainless steel watchband and high hardness glass, comfortable to wear and wear resistant. 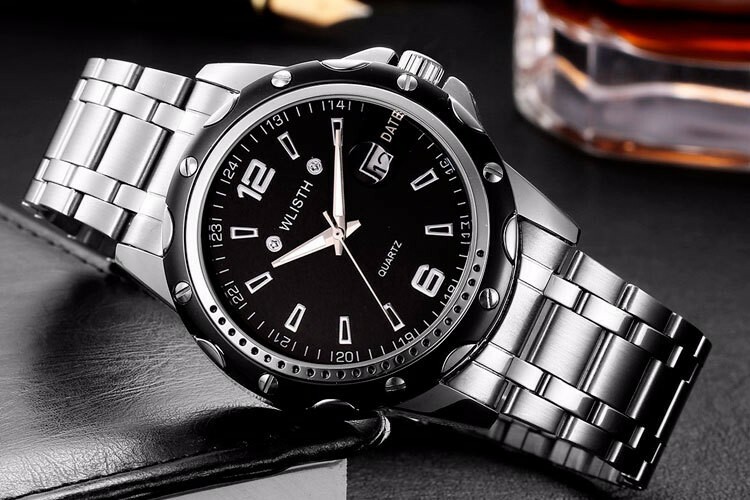 Quartz watch with analog display and luminous hour/minute hands/hour marks,easy to read at dark. 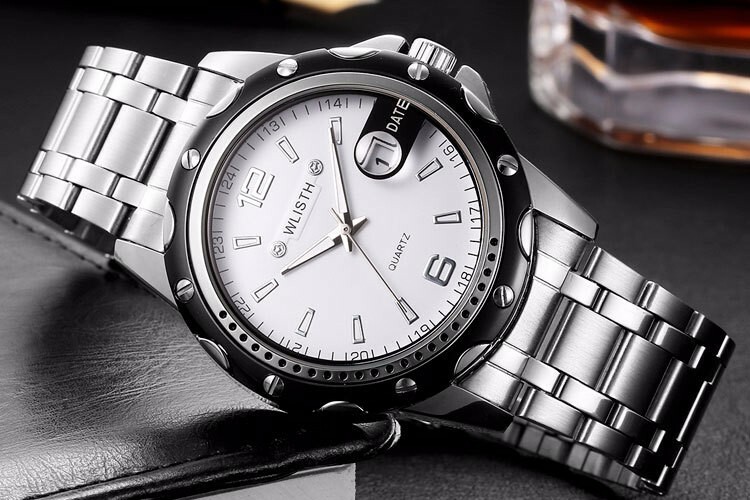 Upspirit, which company has been registered in China for 8 years.Focus on the apparel industry, Focus on the quality and design of the watch, excellence, to create a perfect detail of the watch. >> What is your Purpose? 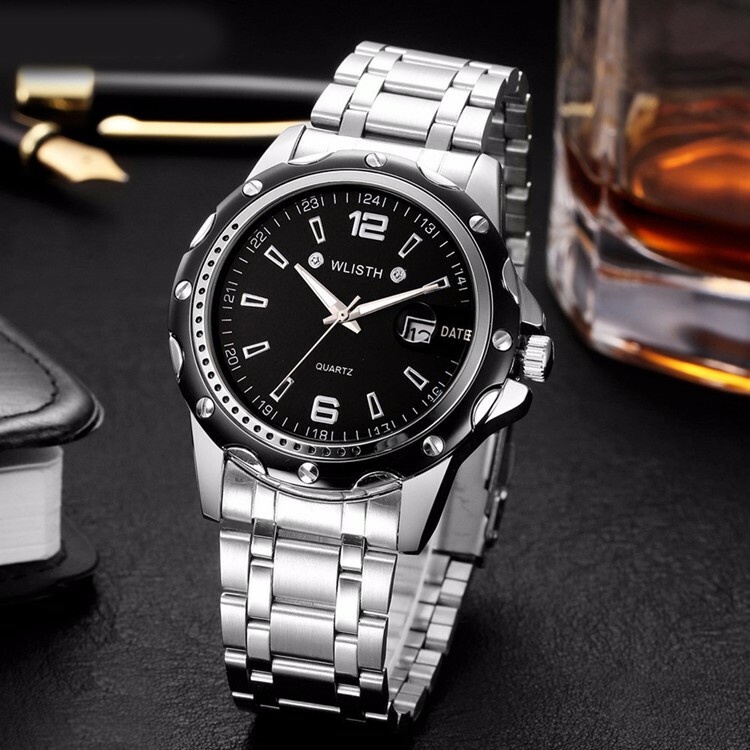 To meet your various needs, for you to choose the most suitable for your watch, to provide you with the most complete service. • If you don’t receive the goods in stated delivery time. Contact us for Full money refund or replacement.